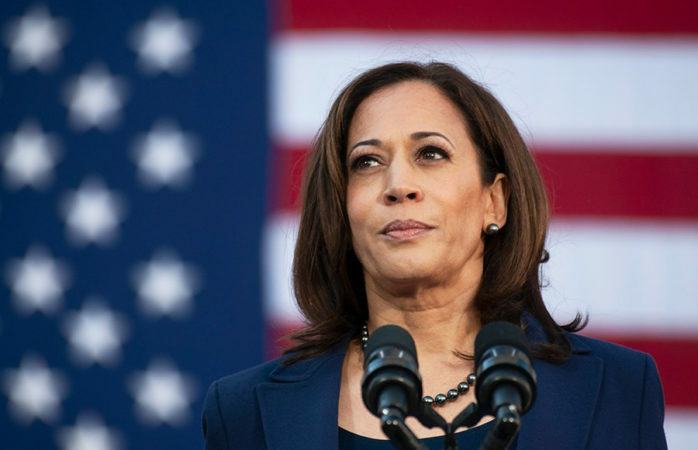 Sen. Kamala Harris, D-California, is leading a team of 16 senators to introduce a resolution that would designate April 11 to 17 as Black Maternal Health Week in an effort to raise awareness regarding the Black maternal health crisis. The resolution, which was created to bring attention to racial disparities and address discrimination in maternal health care, was announced Thursday in recognition of the International Day for Maternal Health and Rights during National Minority Health Month. Black mothers in the United States are three to four times more likely than white mothers to die from pregnancy-related complications and are twice as likely to incur pregnancy-related illnesses, according to the Centers for Disease Control and Prevention in the press release. UC Berkeley School of Public Health associate professor Amani Allen said she hopes this resolution is the first step toward creating a national conversation about health care disparities and allocating resources to address the issue. “In documenting that these disparities cross socioeconomic boundaries, (the resolution) also raises awareness about the role of racial discrimination in contributing to those disparities,” Allen said in an email. U.S. Rep. Alma Adams, D-North Carolina, introduced the resolution in the House of Representatives, adding in the press release that she co-founded the Black Maternal Health Caucus in the House because Black maternal health matters are important to her and her constituents. Adams worked with Harris in conjunction with the Black Mamas Matter Alliance, a Black women-led organization, to organize the annual week of awareness. According to Allen, this effort allows for social accountability not just in health care. “Shining a light on these disparities and the factors contributing to these disparities shifts responsibility from the women themselves to the ‘system’ that creates these disparities,” Allen said in an email. According to Allen, scholarly research has demonstrated that Black women experience unfair treatment within and outside of the health care system. She added in an email that Black women report high levels of racial discrimination in work and everyday settings. One study from the University of Virginia found that half of white medical students held inaccurate beliefs based on race that impacted how they provided medical treatment. Contact Vanessa Arredondo at varredondo@dailycal.org and follow her on Twitter at @V_anana.